Epidural steroid injections are a common treatment available to many patients at Integrated Pain Consultants and Dr. Nikesh Seth. If you’re seeking help for pain management, please contact one of Integrated Pain Consultants’ three offices to schedule a detailed evaluation – (480) 626-2552 or book your appointment online today. 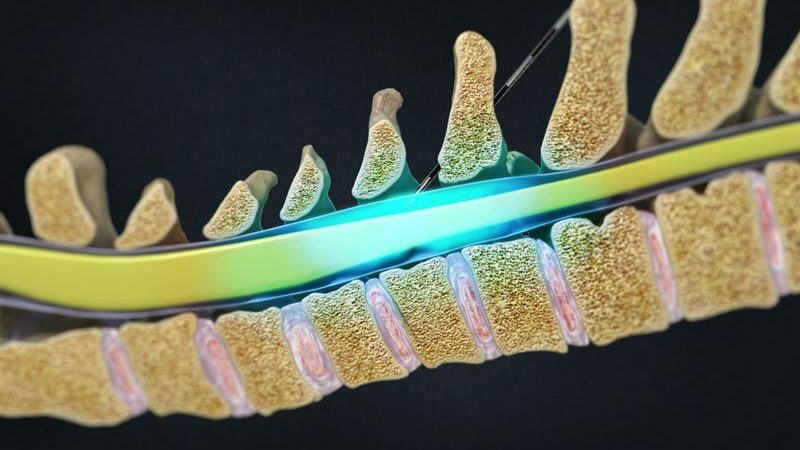 An epidural steroid injection is a minimally invasive pain treatment that can help relieve neck, arm, back, and leg pain. Epidural Steroid Injections are safe to use on a variety of back pain, neck pain, and nerve pain conditions and many patients find the injection provides much-needed relief during acute pain episodes. For some individuals, an epidural steroid injection alone reduces back or neck discomfort enough to return to normal activities. For others, epidural steroid injections are used in combination with rehabilitation, such as physical therapy. Pain relief from an epidural steroid injection can range from one week to one year or more. Dr. Seth made time for me in his schedule and adjusted my medications which he hoped would work but established a backup plan to resolve the pain in case the medications did not work. I was impressed with Dr. Seth's abilities and sincere concern. Problem solved. 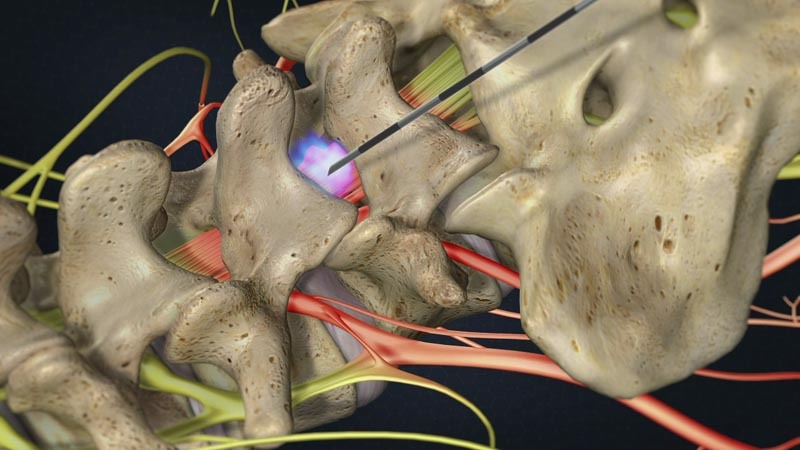 Epidural steroid injections in the lumbar spine help to reduce inflammation related to back pain. 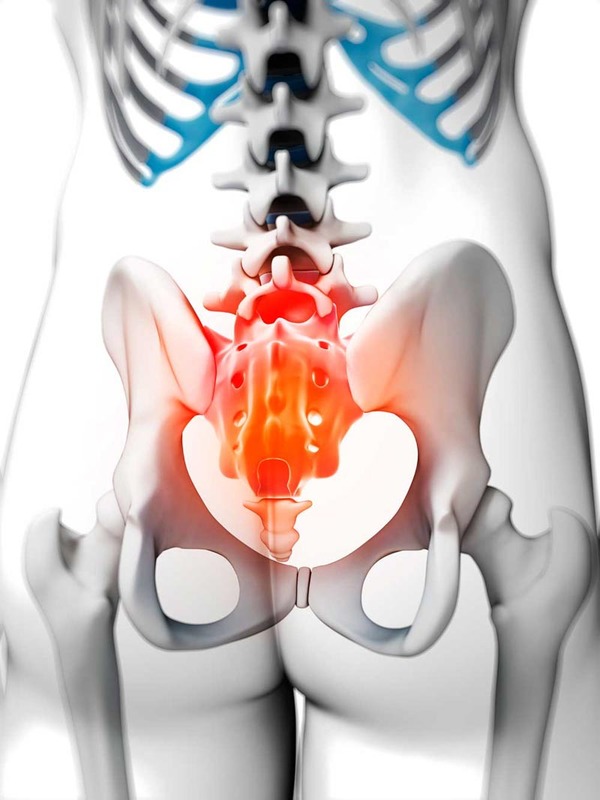 Several conditions that cause severe acute or chronic low back pain and/or leg pain from nerve irritation can be treated with epidural steroid injections. If you are suffering from chronic or acute pain, please contact Integrated Pain Consultants and learn if an epidural steroid injection is right for your particular situation. With three offices open in Scottsdale, Mesa, and Phoenix, Arizona, learn why we are voted “Top Doc” by Phoenix Magazine and read reviews left by other patients of Dr. Nikesh Seth and his amazing team of physicians and providers. Learn more about pain conditions, pain treatment, and please schedule your appointment by calling (480) 626-2552 or book your appointment online today.